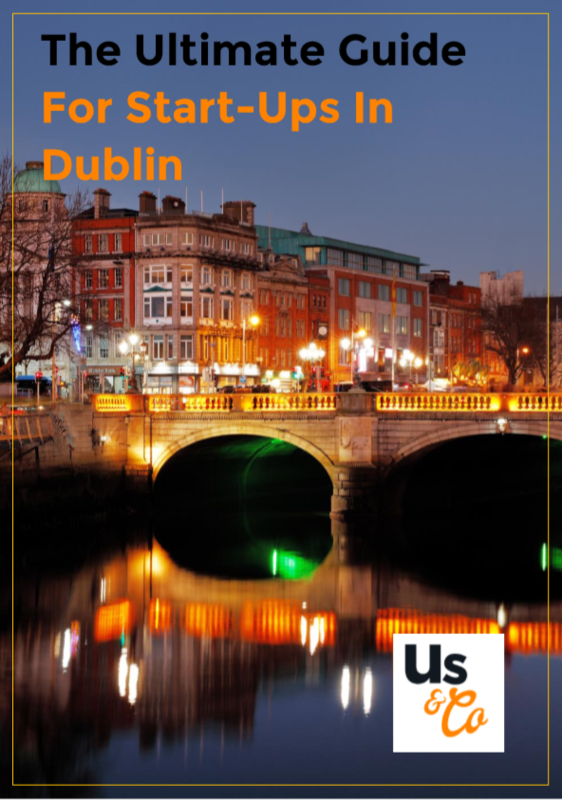 Download our FREE e-book discussing the Dublin start-up scene and our top tips for thriving as a start-up in the Irish capital, especially as more and more brands are moving there in the wake of Brexit uncertainty. Click the link below to download. A thriving, dynamic city with centuries of rich history and tradition, Dublin is a hugely popular choice for homeowners and businesses alike. It is home to some of the world’s most recognisable brands, with headquarters for Google, LinkedIn and Facebook. Especially considering the atmosphere of uncertainty surrounding Brexit, countless firms have looked to the Irish capital to replace London operations, out of need for securing a EU base. However, it is not only the large brands that are giving in to the appeal of Dublin. Thanks to its established reputation as a thought leader in the worlds of finance, technology and innovation, start-ups and SMEs are also choosing to set up in Ireland. In 2017 alone, 22,354 new companies were registered in Ireland, a figure up by 6% on the previous year and that shows no sign of slowing down any time soon. Here at Us & Co, we pride ourselves on creating a nurturing, highly professional working environment in which start-ups can flourish. Our clientele of co-workers and private office members includes freelancers, start-ups and SMEs from a range of industries. We’ve seen new brands thrive into innovative industry leaders and professional partnerships blossom within our very walls. We are excited to see the same occur in our latest business centre in St Stephen’s Green, Dublin 2, which opened in Autumn 2018. However, working closely with up-and-coming brands, we have also seen the day to day reality of the trials of running a new business, whether you’re a one-man-band or a small team. Especially in big, bustling and expensive cities, the pressures of juggling your workload, finances, professional relationships and company admin can be extreme. If you are interested in learning more about renting private offices, fixed desks, hot-desks or meeting rooms in Dublin or London, please check out our website.